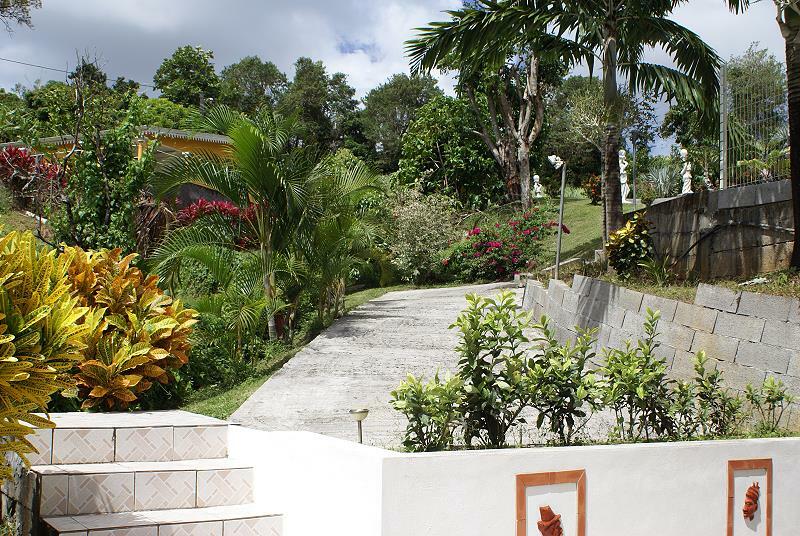 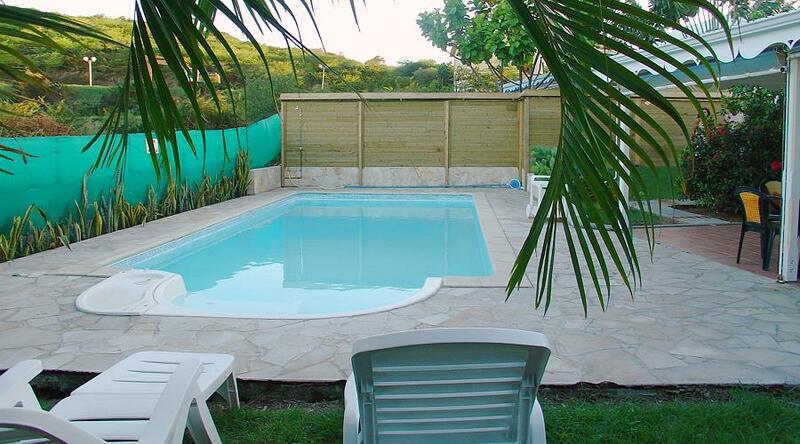 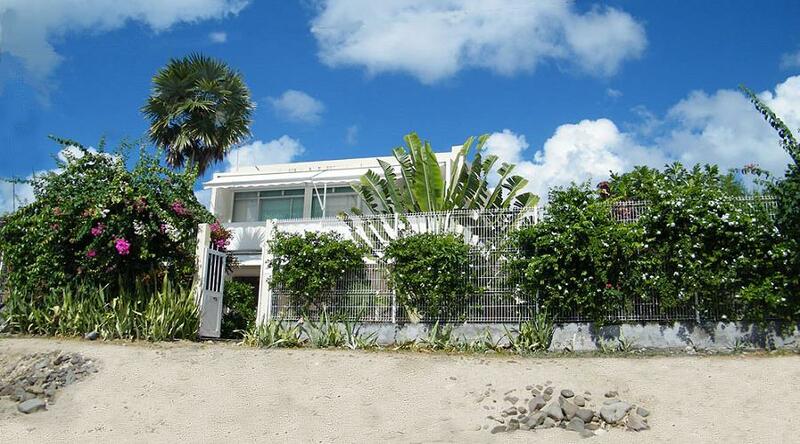 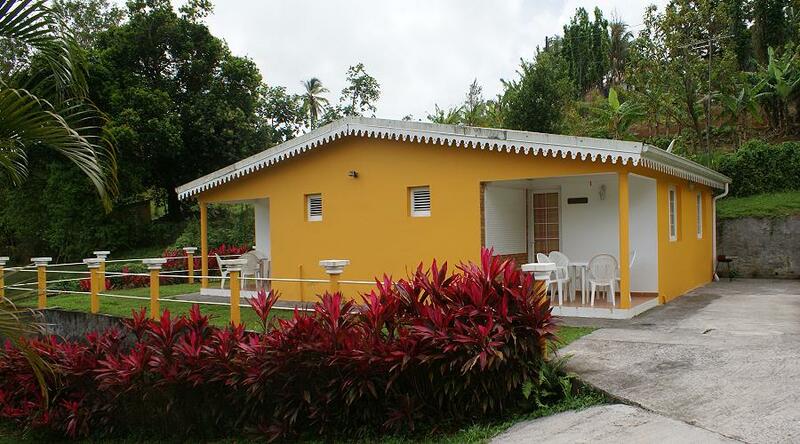 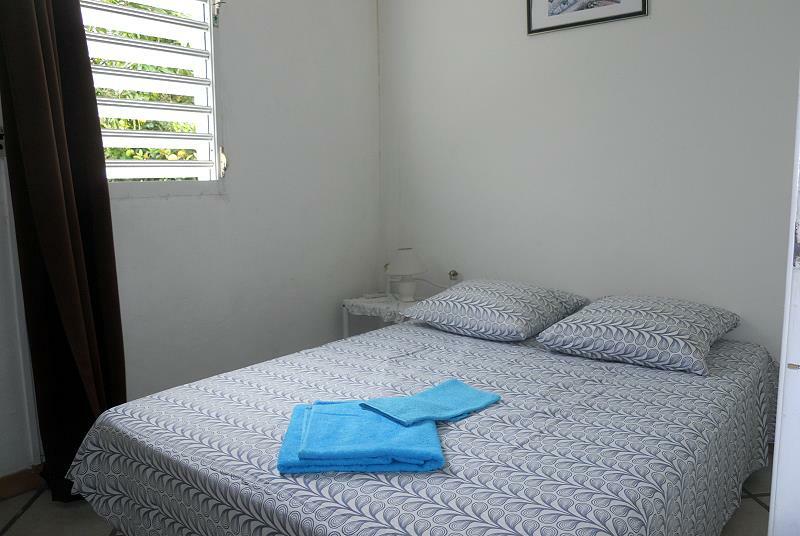 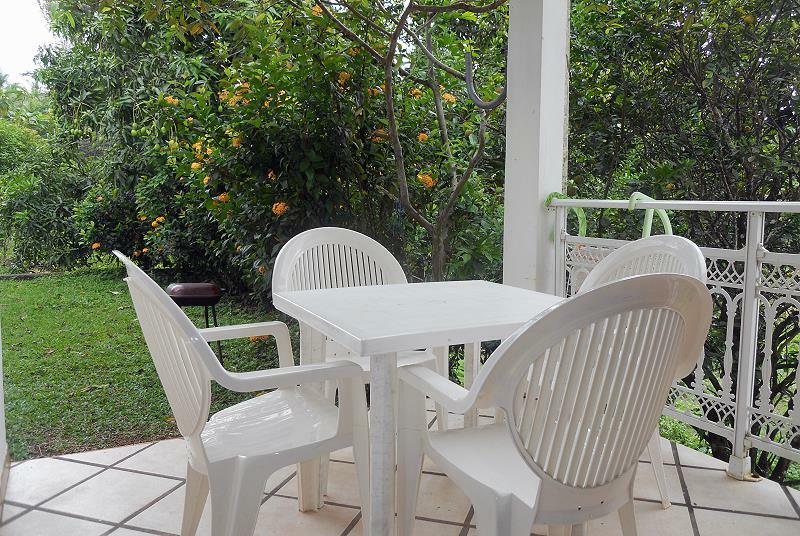 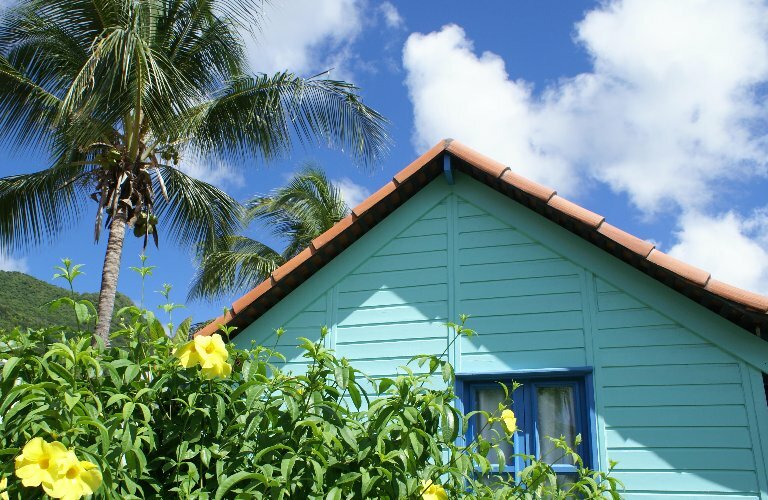 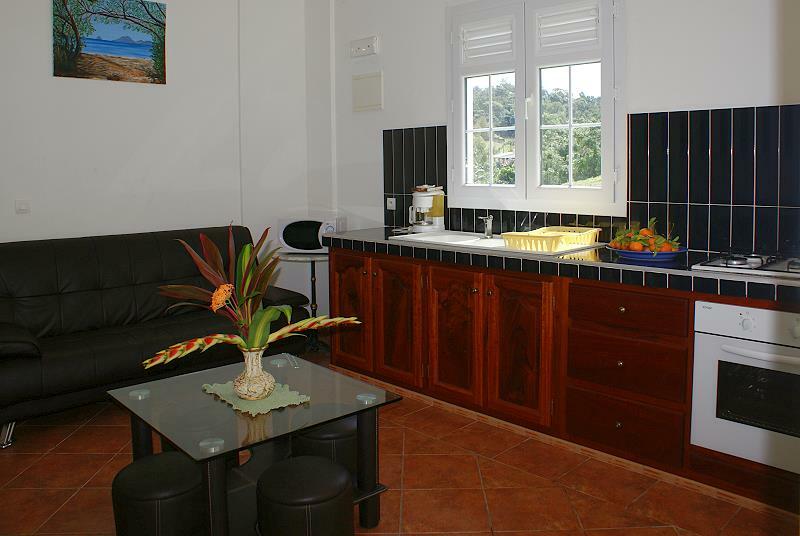 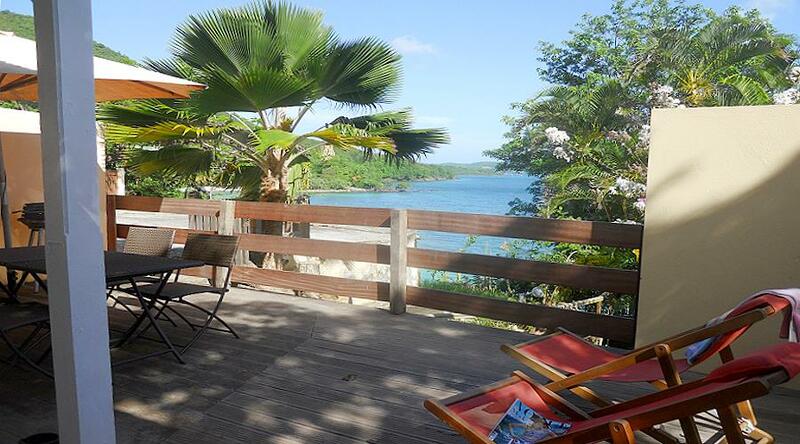 A few km away from the Caribbean sea and the beach of Anse Figuier and Ste Luce, nestled in the country side of Martinique, two apartments for 4 to 2 people situated on the ground floor of the owners & hosts villa. 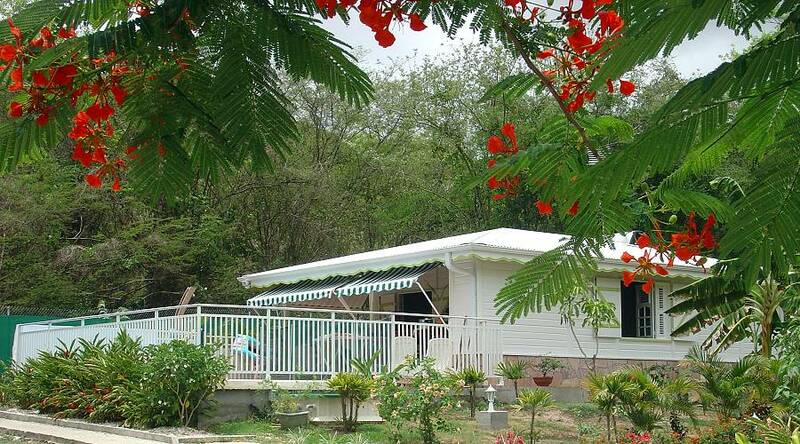 Nestled in a 3 acre property, surrounded in the backdrop of a sugar cane plantation, is where also you find bungalow Vanille & Canelle. 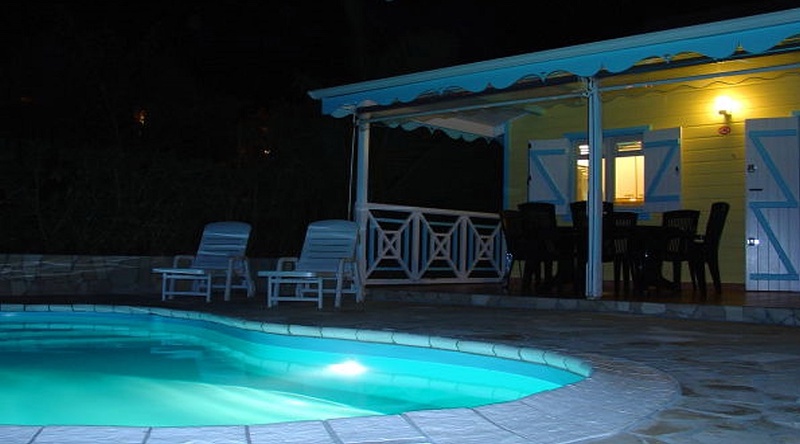 The owners & hosts welcome you with dinner in the oven on you first arrival night to the island, as is custom in Martinique, after having toasted you arrival with a few pre dinner drinks! 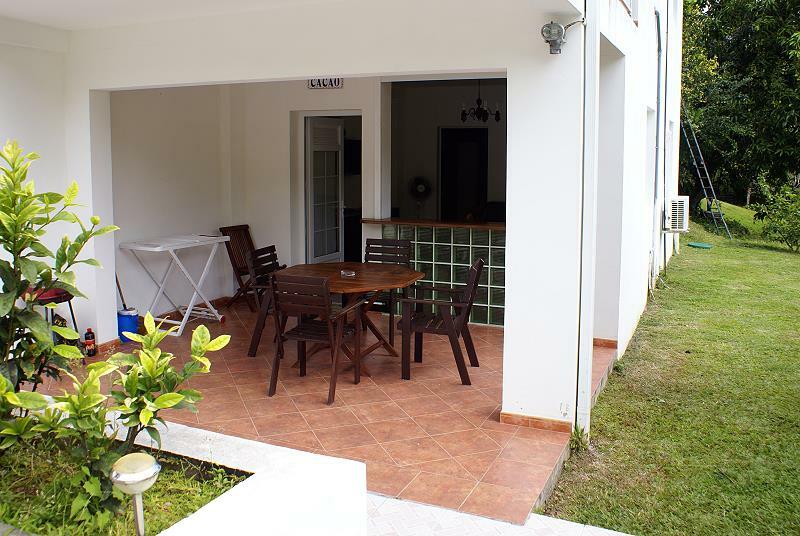 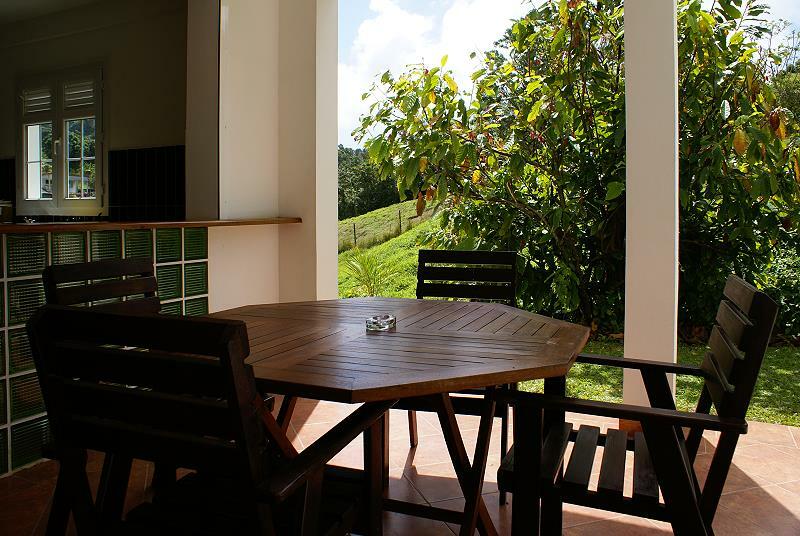 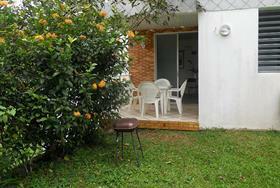 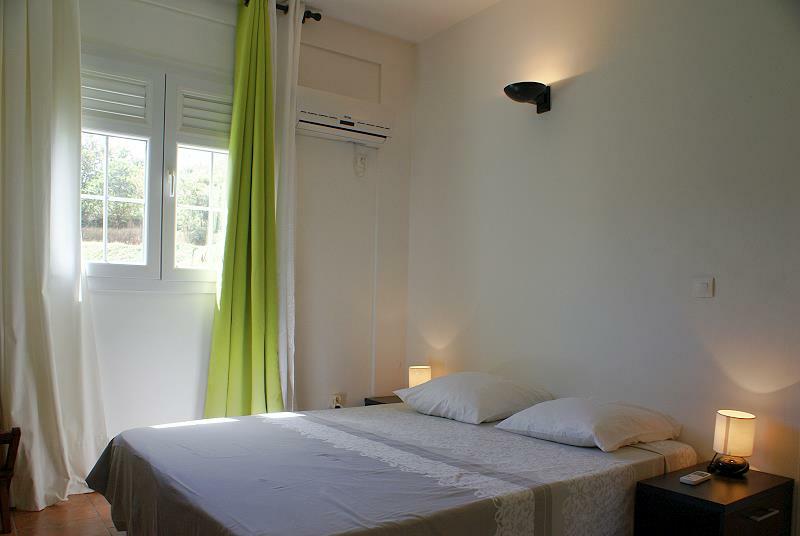 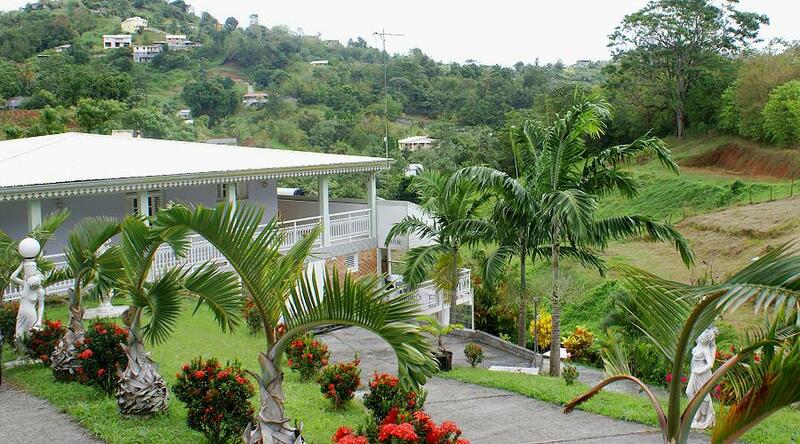 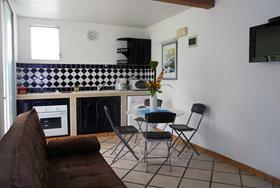 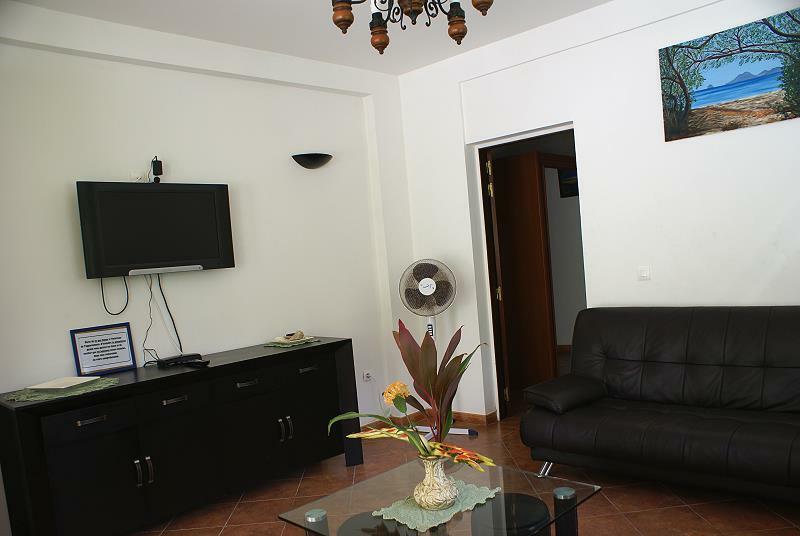 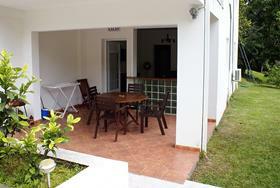 2 room apartment with veranda on the ground floor of the main villa. 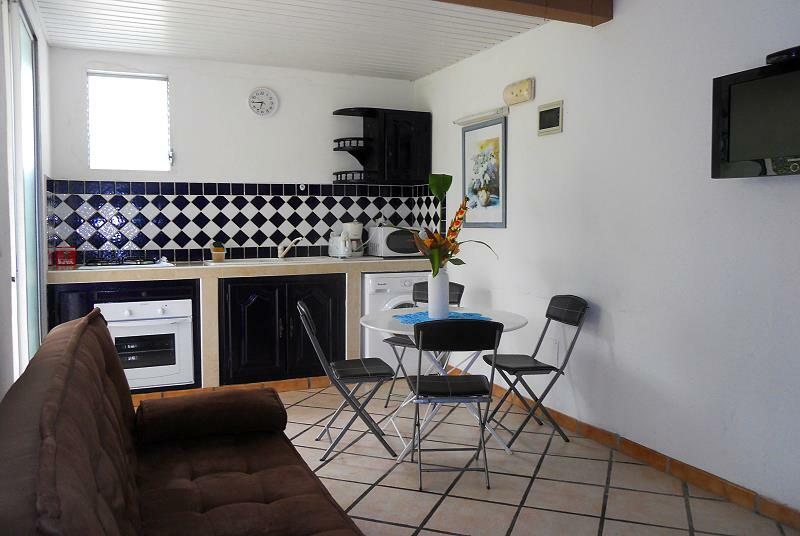 Ample living room, with pull out bed and flat screen digital TV, open plan dining room/kitchen with serving hatch onto the ample veranda. 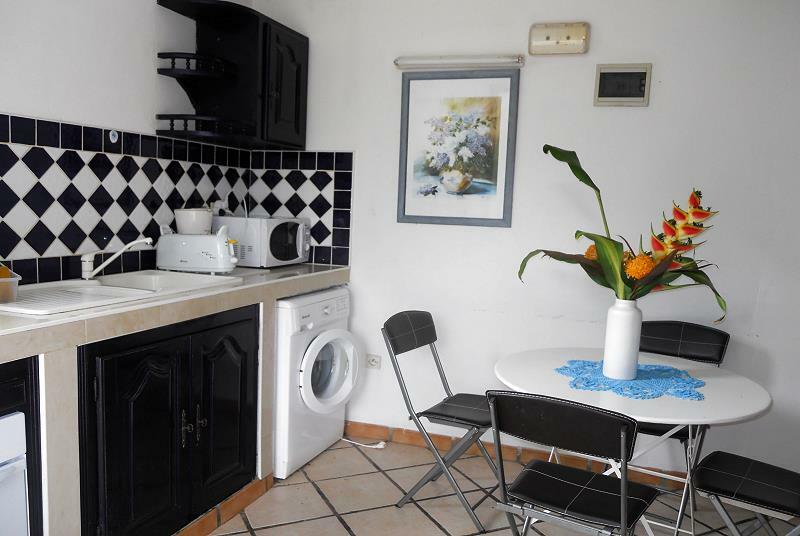 Kitchen equipped with fridge with freezer compartment, microwave, traditional cooker with 4 rings, electric coffee machine and toaster. The bedroom is air conditioned. 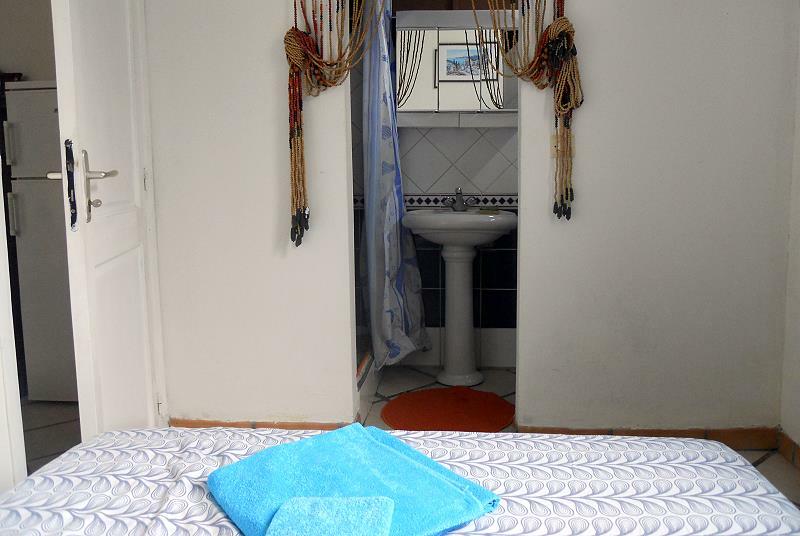 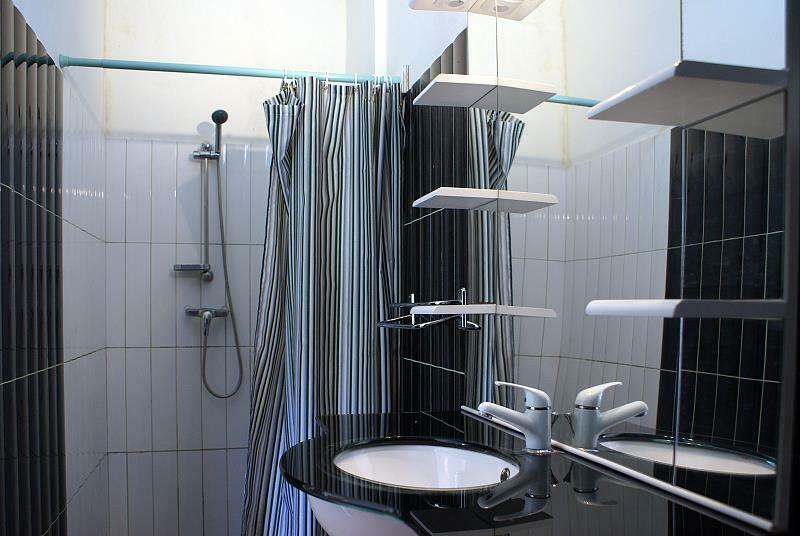 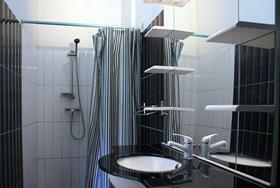 Bathroom with large shower and washing machine. 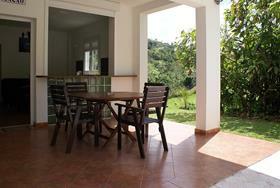 Small 1 room apartment with veranda and garden. 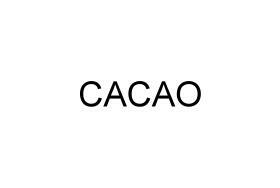 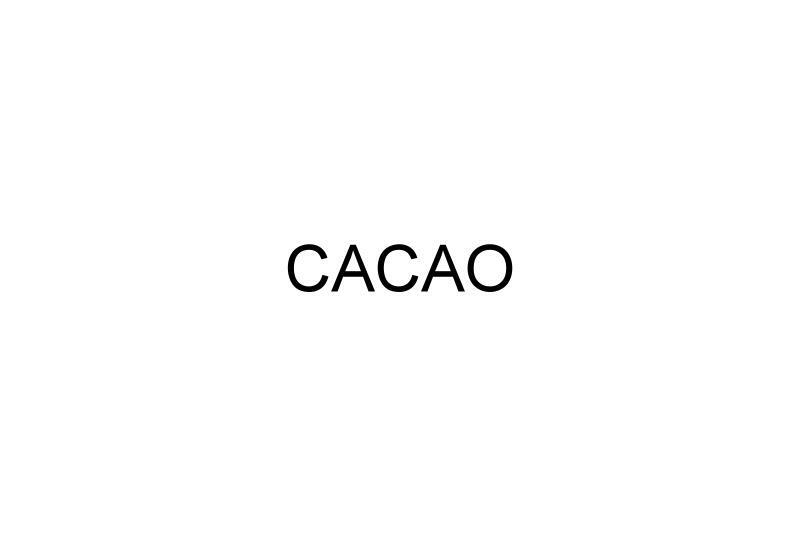 The layout is the same as Cacao, apart from the dimensions are somewhat smaller. 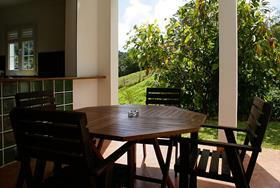 Arrival dinner and 1st morning breakfast offered. 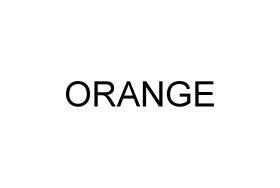 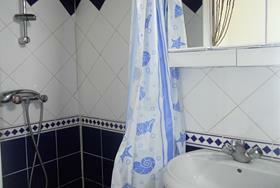 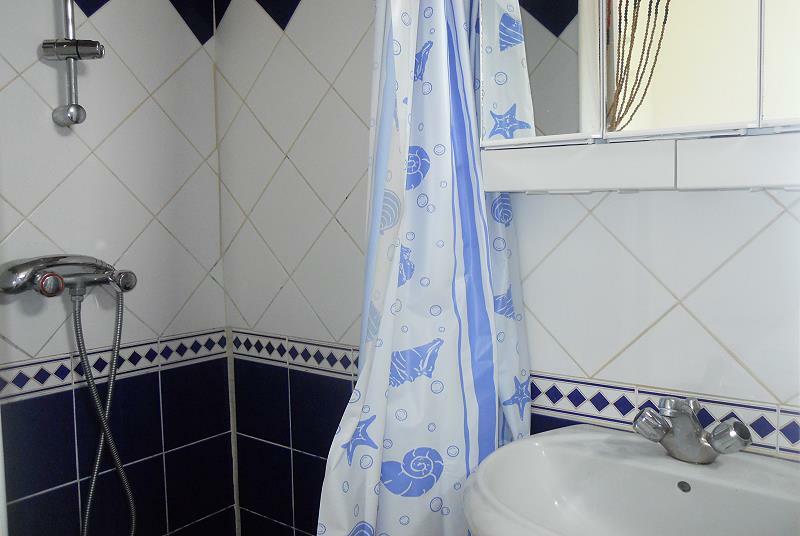 Sheets and towels supplied and changed weekly.